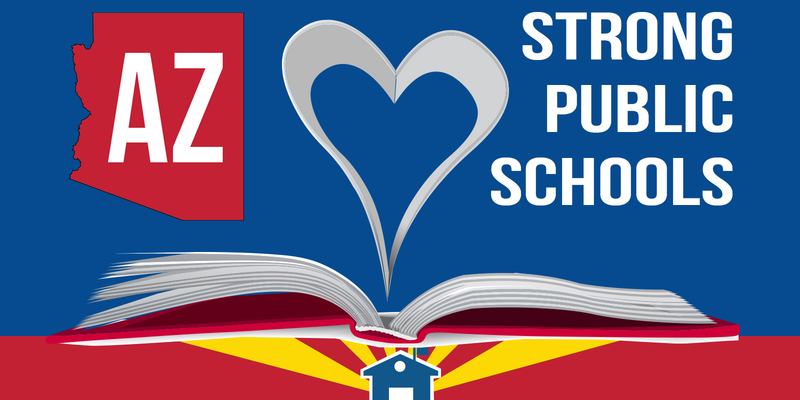 Jessica took a $33,000 pay cut to teach in the Sunnyside Unified School District in Tucson. Her pay cut was from another teaching job, in another district school, in another state, where she paid less in rent than she does right now. She has a master’s degree and would like to make a better life for herself, but she doesn’t want to leave. She sees and believes in the important work the school and community are doing to serve their kids.